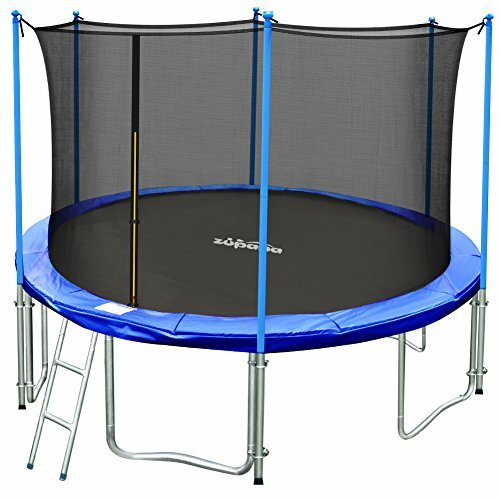 All Zupapa® trampolines get TÜV certified. Take Zupapa® trampoline home, bring safety to your family. NOTE: Trampoline comes in 2 boxes.